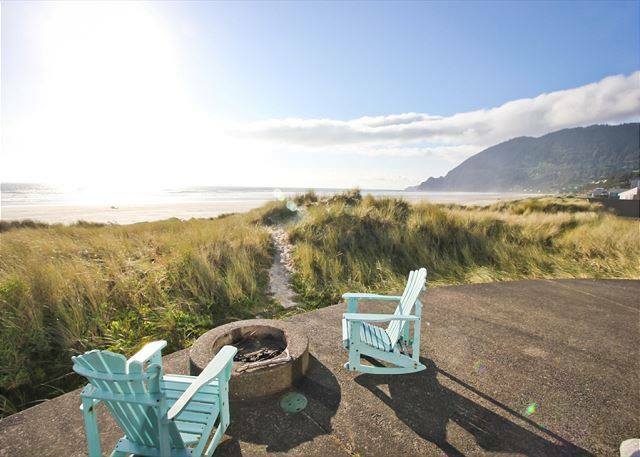 Sunset Vacation Rentals – Explore Manzanita! Sunset Vacation Rentals is a company committed to the genuine care and comfort of our homeowners and guests. We welcome you to any of our fantastic homes to experience a relaxed yet refined beach getaway in Manzanita and Rockaway rentals. We look forward to working with you. Some of our amenities include beach front or ocean view, pool tables, hot tubs, saunas, ping pong, personal jetted tubs and Wifi for your internet needs. Whether you need a quiet getaway, family style beach home or an executive retreat, we will accommodate your needs. We can arrange for catering or a chef to make your stay extra special. Sunset Vacation Rentals is a company committed to excellence, we will do all we can to ensure you have the best experience with our company.